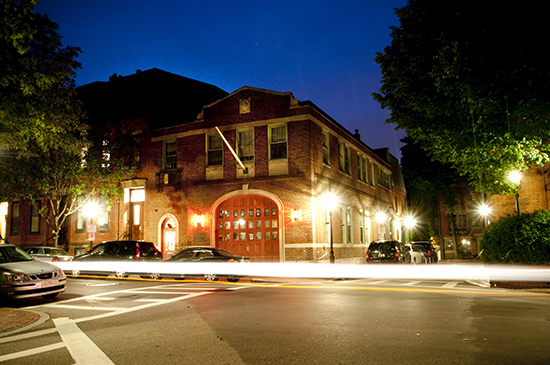 The Southeast Corner of the Boston Firehouse at night on 5/15/2010. 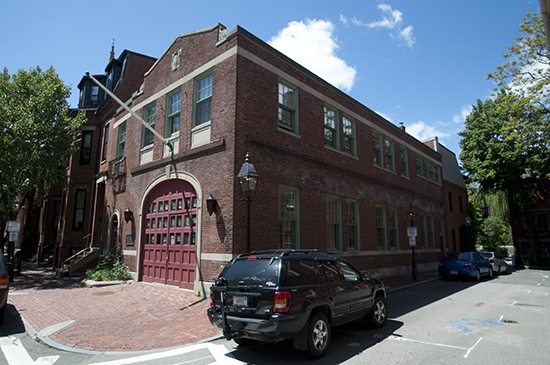 Another view of the Southeast Corner. 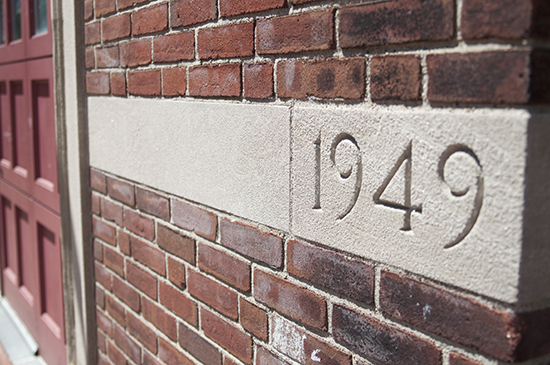 The year the Firehouse completed construction is stamped in concrete on the Southeast Corner.